I just finished one of my new favorite books from Louisa May Alcott. It's called An Old Fashioned Girl. It has taught me so much and is so uplifting, I just can't help but sing it's praises. It's all about this girl who is "old fashioned" (in the late 1800's) and doesn't really "fit in" with her society friends. I am amazed that although it talks about frilly dresses, mounds of curls, and how taboo it is for women to work, it is so applicable to everyday life. 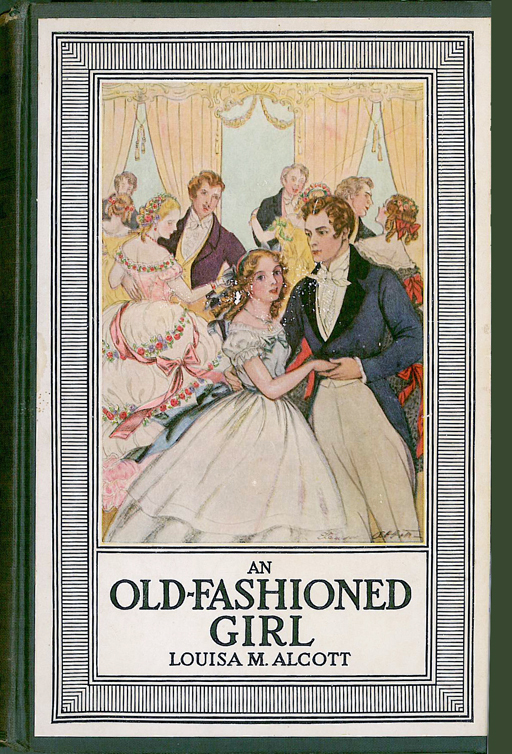 Polly, the old fashioned girl, is modest, humble, and frugal. So often while reading the book I thought how I needed to be more like her, care less about what people think and how silly some of our modern trends are. Another thing I loved about the book is how empowered it made me feel as a woman. This was written during a time when women were supposed to be lazy, petted, and an ornament to men. In our day I feel like we have gone to the other extreme. Women are supposed to be totally independent, and not let their womanly sentiments get in the way of anything they want to do. However this book displays women who are in a happy medium, the kind of woman I want to be. They are "driven," and have a talent or purpose they try to improve upon, and then use their God given gifts: virtue, charity, kindness, sympathy, etc. to lead their way. It is truly beautiful and the way it is supposed to be. The last part of the book is a beautiful display of true love. I thought long and hard after reading it just what love really should be. I was just thinking the other day how silly it is how we "pick" our mate. "He likes the same music as me" "He's so funny" "He's a good dancer." However, in this book they talk about what Christ-like qualities he has, and even how his weaknesses are surmountable with the gentle care of a wife. I don't think these women are "duped" into marrying duds, but they experience true love, where they appreciate their spouse for who they are, and don't regret or compare them with what they're not. It's also so beautiful how they try to be "worthy" of each other, how hard work and scrimping and saving is a labor of love when it's for your true companion. 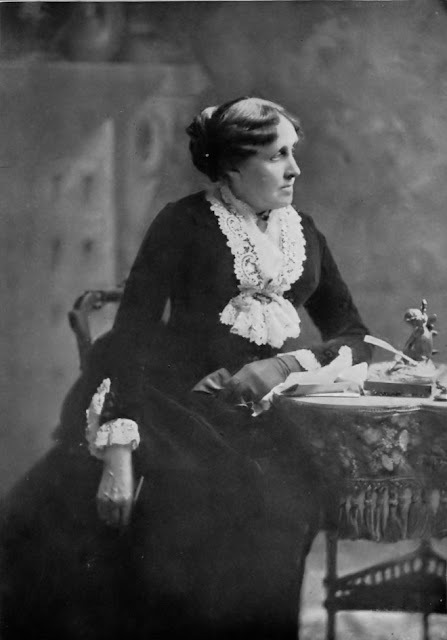 There are a lot of ways to spend your time, and I'm grateful for the chance I've had to read all of Louisa May Alcott's books. During every single one of them I cry at a particularly touching moment, or laugh at how similar it is to our time, or reflect on how I can be better or as noble as the characters in her books. There has always been and always will be a Light inside each of us that prompts us to be good, and I'm grateful that a couple hundred years ago somebody wrote out her ideas for being good, and they turned into pretty great stories. Guess I'll have to put that book on my reading list! I'm reading "A Little Princess" right now and I really love it... I can't wait to read it with my girls when they are older. Thanks for sharing! I'm always looking for a good book. Alcott is my favorite author- read that book a few years ago and it was definitely worthy of purchasing to reread and, especially, read with my kids as they get older. Loved your insights too. Inspiration- Want to get a book club together? Great book review. It makes me want to read it. How did you get such great stuff out of it? Who knew?! You are amazing.